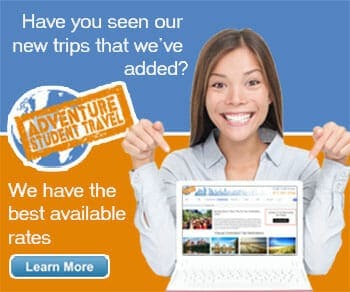 Our travel company loves to go the extra mile to make your student travel as fulfilling as possible. We are one of the only travel groups who will do the work for you and try to set up a meeting with your group's own member of Congress.The meeting will take place on Capitol Hill itself. Imagine the benefit your group will receive from visiting this impressive government work place and meeting the person working legislature closest to their own needs. This is an amazing opportunity for educational tours. Just the imposing nature of Capitol Hill will ignite for your students pride in their government. But the concepts of democracy will truly become practical for them when they are able to see their congress at work in such a personal way.